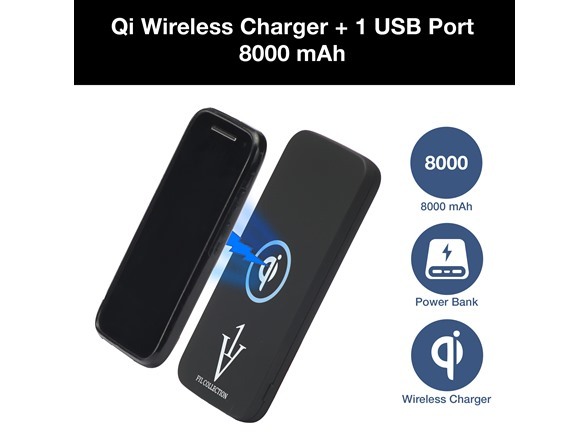 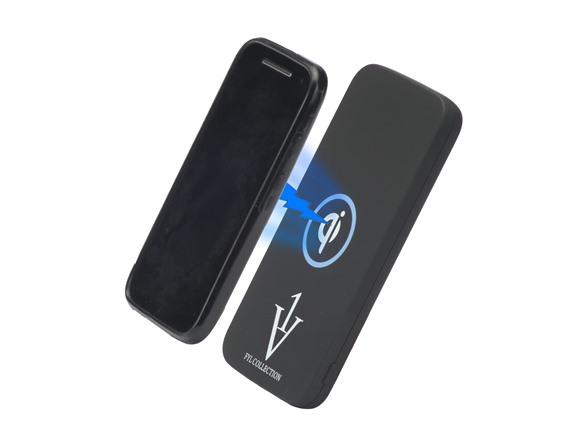 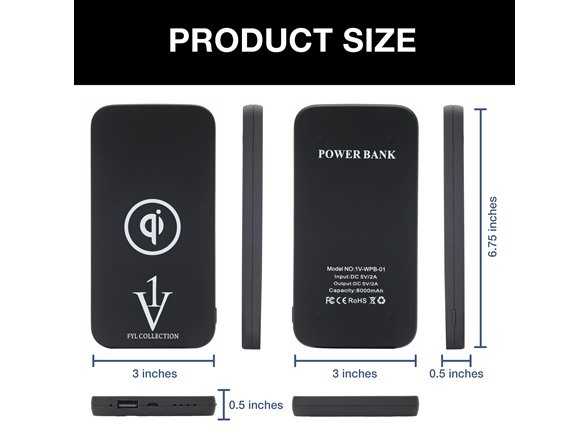 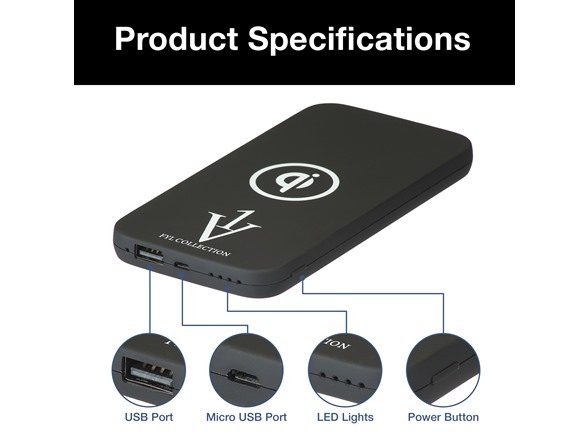 The new 1Voice Qi Wireless Charging Power Bank will keep multiple devices charged while you are on the go! 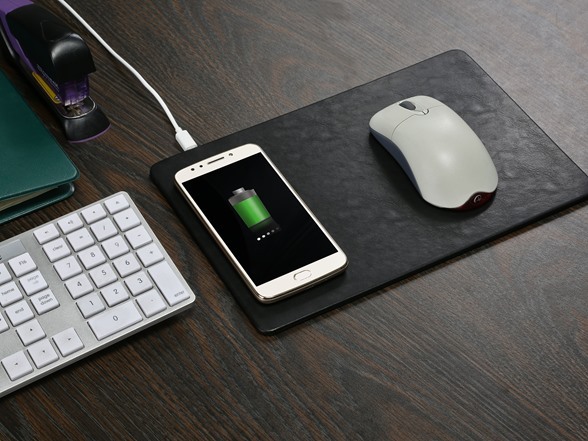 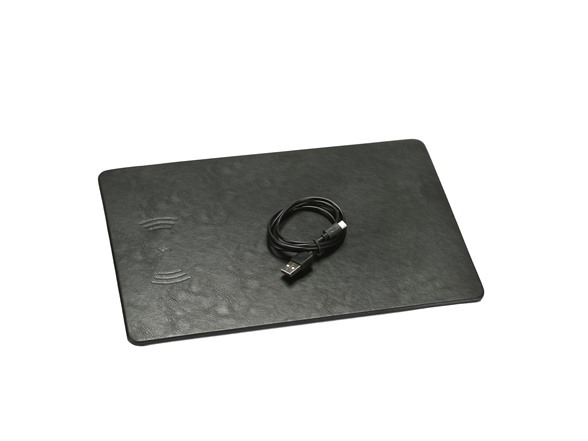 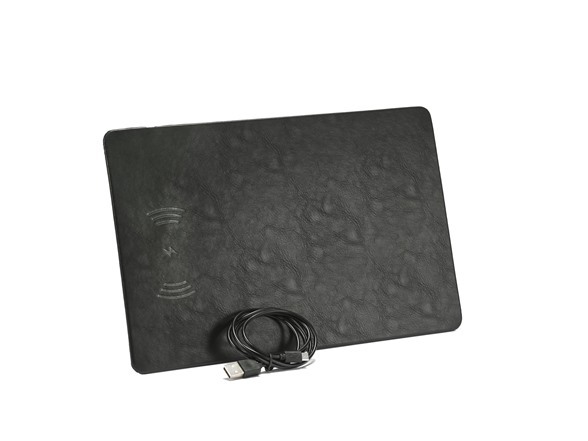 The new 1Voice Qi Wireless Charging Mousepad is a sleek leather pad that has a built-in Qi charger that can charge your Qi enabled devices while you work or play. 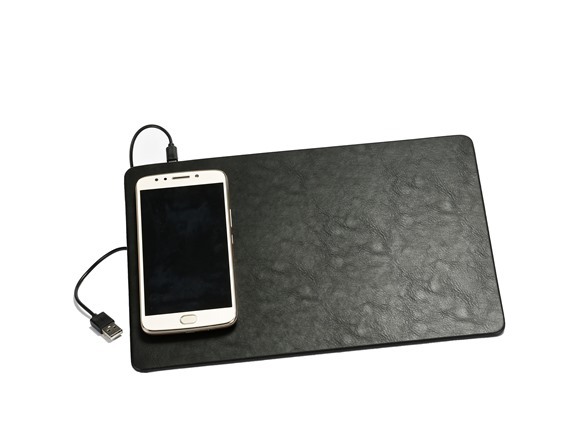 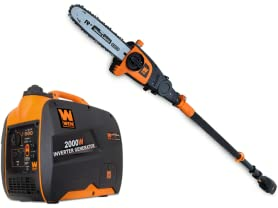 Say goodbye to tangled wires and lost charging cables. 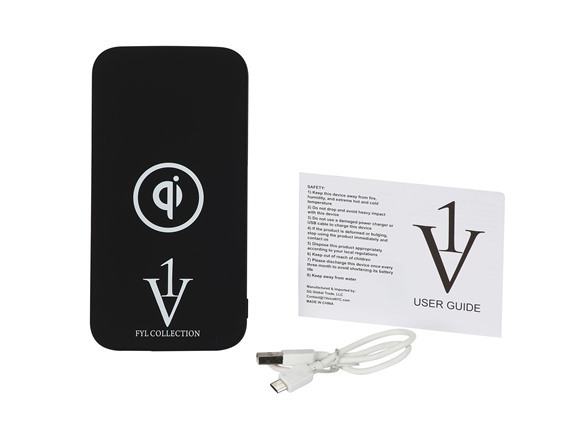 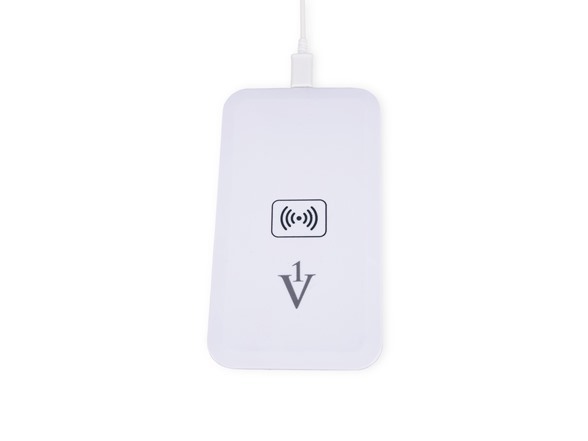 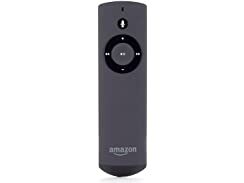 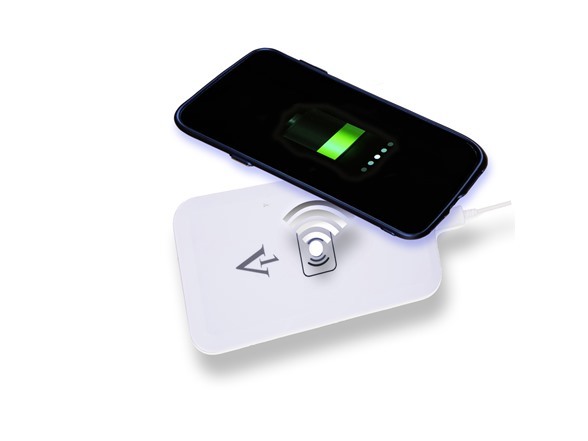 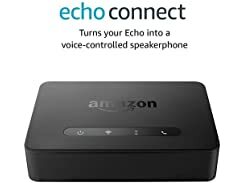 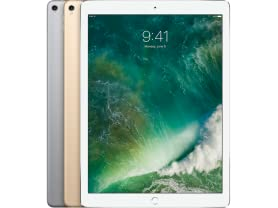 The 1Voice wireless charger utilizes Qi Inductive Charging Technology to charge your phone by simply pacing it on top of the charger.